As always, you automatically receive a discount on all house strains of flower! We are open until 10 pm Tonight!! Leave us a google, leafly or yelp review and get yourself a half off coupon for an in house pre roll! 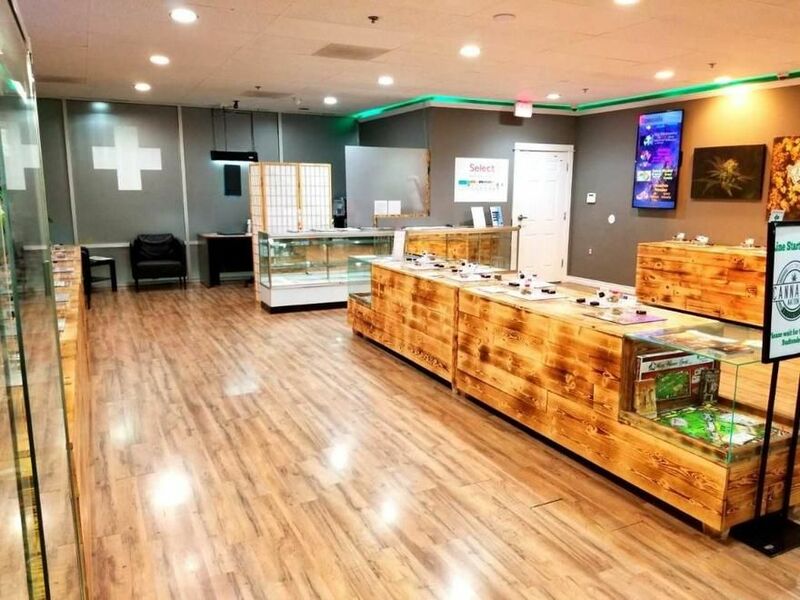 We are a recreational dispensary licensed under the Oregon Liquor and Cannabis Commission (OLCC) serving recreational customers 21+ as well as Oregon Medical Marijuana Program (OMMP) card holders. 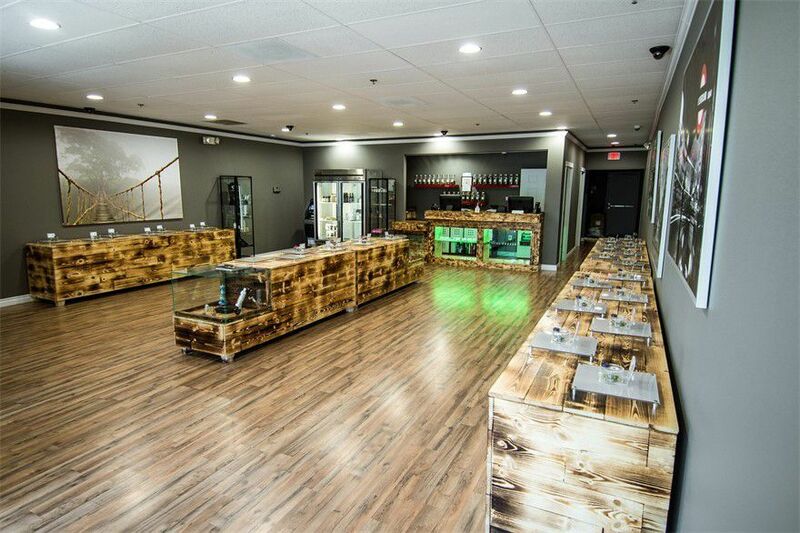 Our stores have been designed with a unique layout, allowing customers to take their time and enjoy browsing the plentiful selection of high-quality cannabis flower and concentrates, much of which are cultivated in-house. A vast array of topicals, tinctures, and edibles are also available. We are happy to offer 10% off to all Veterans, Senior Citizens, Nike, Intel, and Columbia employees when presenting badge! **ONE 10% DISCOUNT PER PURCHASE** **HOURS:** *Sunday-Wednesday* 10AM-8PM | *Thursday-Saturday* 10AM-10PM **CASH ONLY. There is an ATM on site for your convenience and we are ADA wheelchair accessible! **SALES TAXES (17% state+3% local tax) ARE INCLUDED IN ALL OF OUR PRICES ON THE MENU AND IN THE STORE. What you see is what you pay!